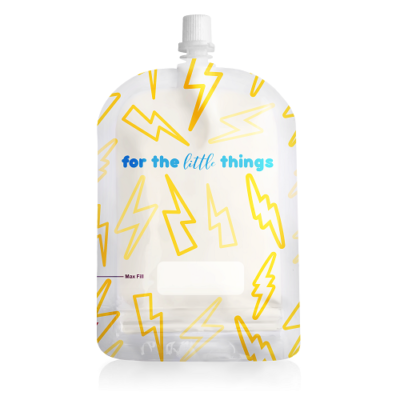 Only the best for your little one! 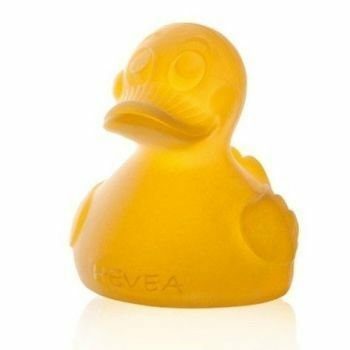 The Heava real rubber duck Alfie is made with 100% natural rubber, collected from the Heava Brasiliensis tree, hence the name Heava. Heava natural rubber duck has no holes and is therefor super hygienic as no mould can grow inside, unlike most other rubber ducks. This natural rubber duck is just perfect for babies and kids as it is soft, but also durable. 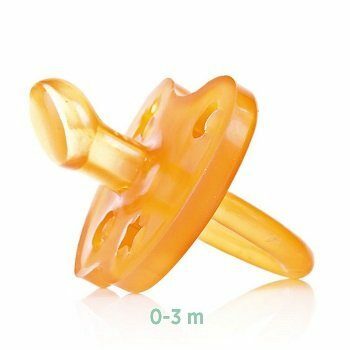 The Heava natural rubber duck is easy to grasp with tiny hands and will provide hours of entertainment for your little one, without compromising their health.